Commissioner Joe Mullins is the founder and president of The Mullins Companies, which is the parent company of Mullins Management Inc., Mullins Sports & Entertainment and Mullins Properties. On November 20, 2018, Mullins was sworn in as Flagler County Commissioner in District 4. For over 10 years, Mullins and his family have split their time between their home in Augusta, Georgia and their home in Flagler County, Florida. 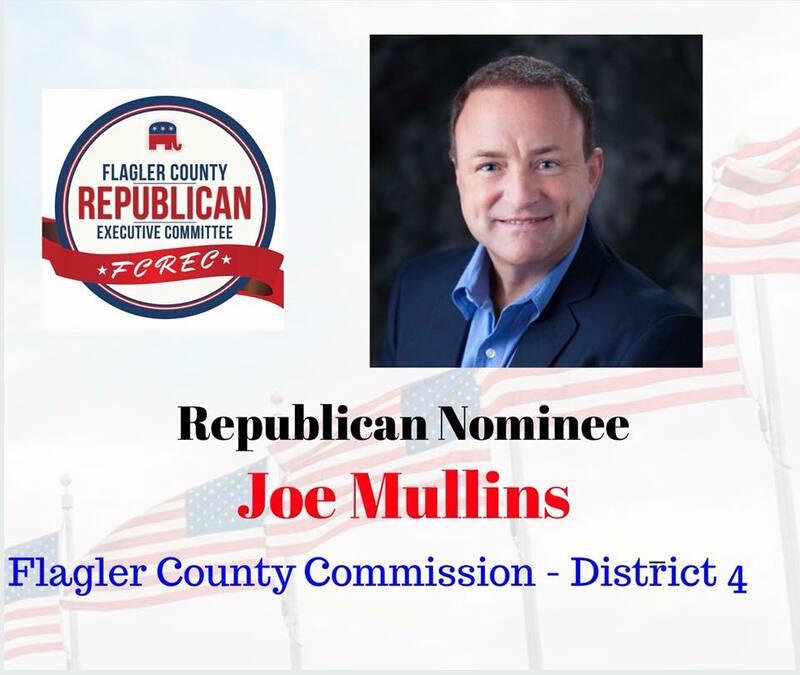 Mullins has a deep passion for the area and he is committed to using this role as Commissioner to bring businesses and community development to Flagler County. A native of Evans, Georgia, Joseph F. Mullins is a 1995 graduate of the University of Georgia with a BBA in Business Management and a bachelor's degree in Performing Arts. Mullins was born with entrepreneurial ambitions and demonstrated that spirit in high school as president of Future Business Leaders of America (FBLA), with active roles in Jr. Achievement, 4H, as well as showing his love for sports by playing on the junior varsity and varsity football teams. A gifted high school athlete combined with a passion for theater arts fused the best of both sports and entertainment at a young age. Mullins began his career while attending the University of Georgia, working as a news reporter for the school's radio station. He also booked events and talent while working as the director of the University Union. Mullins held roles in theater, television and film during that time. During his time at the University of Georgia, Mullins created the Fall Fun Fest — one of the most successful events in the University Union's history. He further developed his career at UCLA under Henry Holmes, a world-renowned entertainment agent, and began managing NFL players, world champion boxers and PGA TOUR athletes, as well as film and music talent. Mullins' entrepreneurial portfolio also included owning several successful businesses in the southeastern U.S., including Shogun, Evans Hibachi Grill and Chem-Dry. Mullins has merged his family's real estate business and his own entertainment career into one prospering business. Mullins Sports & Entertainment facilitates event marketing to corporations for events like The Master's golf tournament and the Super Bowl. Mullins Properties owns and manages real estate across the Southeast. The company specializes in property management, restoration and development of commercial and residential properties, including apartment complexes, town homes and houses. Mullins has also developed and managed some of the largest shopping centers and outdoor amphitheaters. Since 1998, Mullins has established and supported numerous charity events, as well. He gives back to communities and causes, like "Shop with a Doc," a charity event designed to reunite pediatric burn victims with their first responders and caretakers for a night of Christmas shopping. Mullins is also involved with St. Jude Children's Hospital Research, The Kelley Brothers/Lady Antebellum celebrity golf tournaments, the Junior Seau Foundation and the Jason Taylor Foundation. His involvement in these organizations helps connects corporations to the charities to raise money. He also created the Columbia County SnowFest, which is now in its sixth year. The development of these events have created jobs and improved the quality of life across the Southeast. Mullins' philanthropic efforts have raised millions of dollars for various charities. Through the building, development and management of his company, Mullins' leadership continues to be an integral force in helping bridge the gap between the entertainment industry and corporations while continuing to raise money for causes throughout the region. 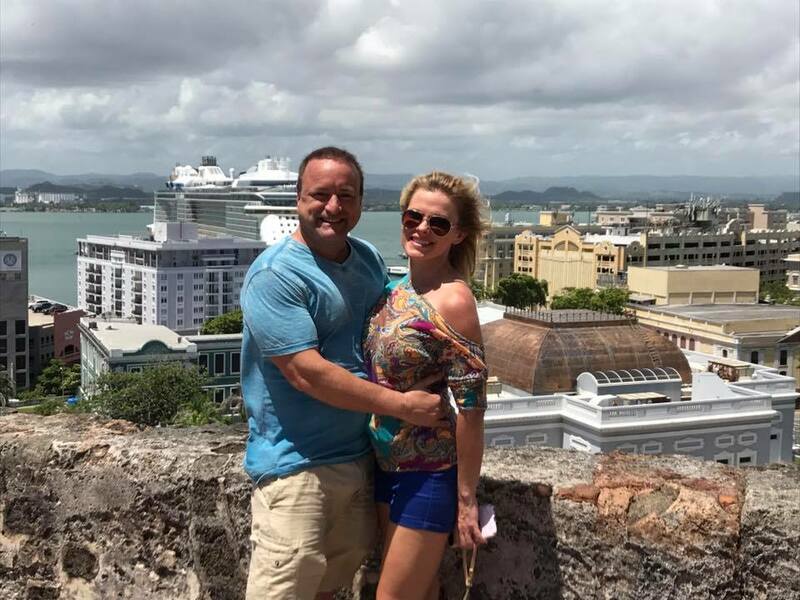 Joe Mullins is a devoted husband, a father of five and a member of Parkview Baptist Church in Palm Coast. Want to talk to Joe?